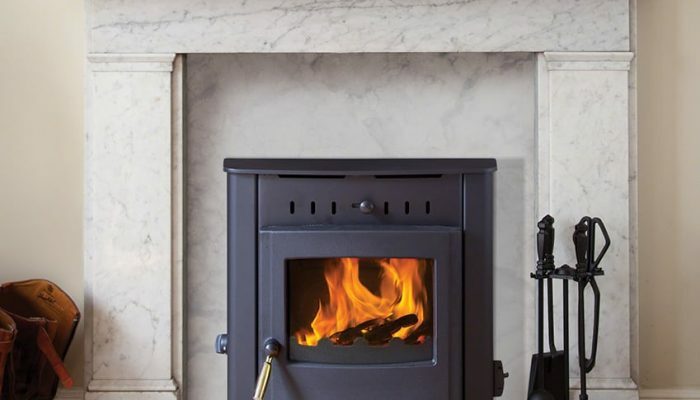 Beginning over 50 years ago as a small family business, the Arada brand now comprises the individual brands of Aarrow, Stratford and Villager under their Contemporary Living, Timeless Classics and Hardworking Heating collections. 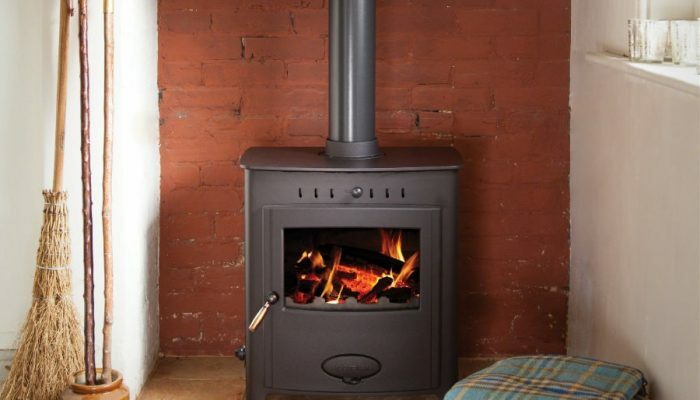 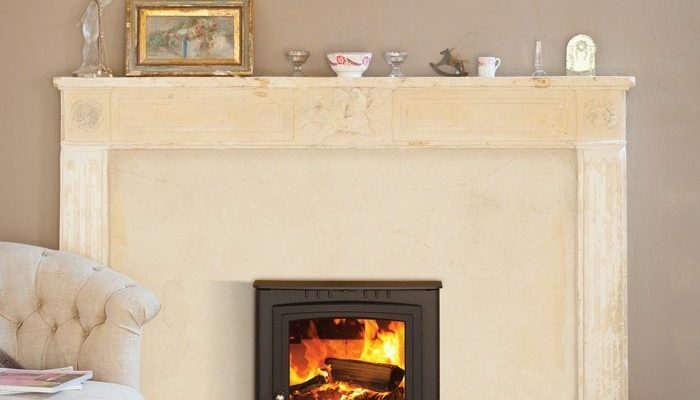 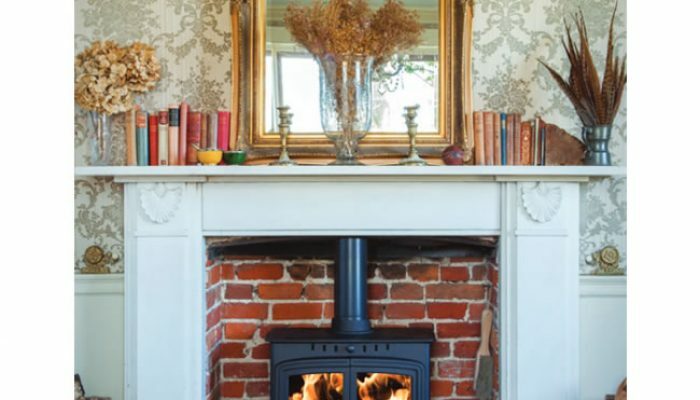 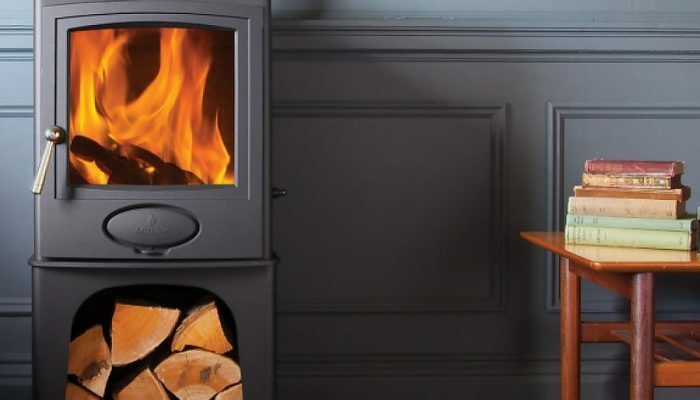 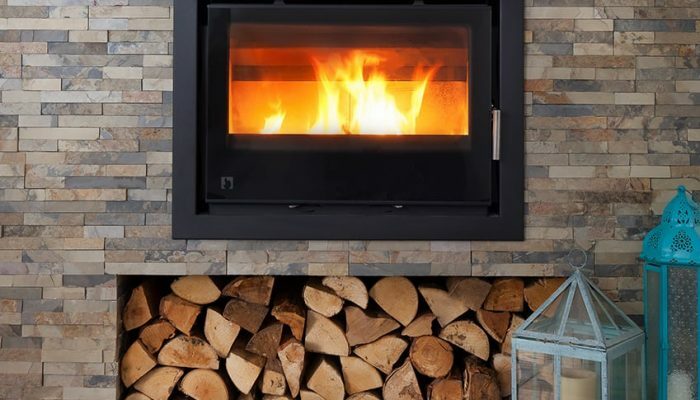 Taking pride in producing quality, British-made wood and multi-fuel stoves for the last 30 years, Arada value both innovation and traditional craftsmanship in equal measure. 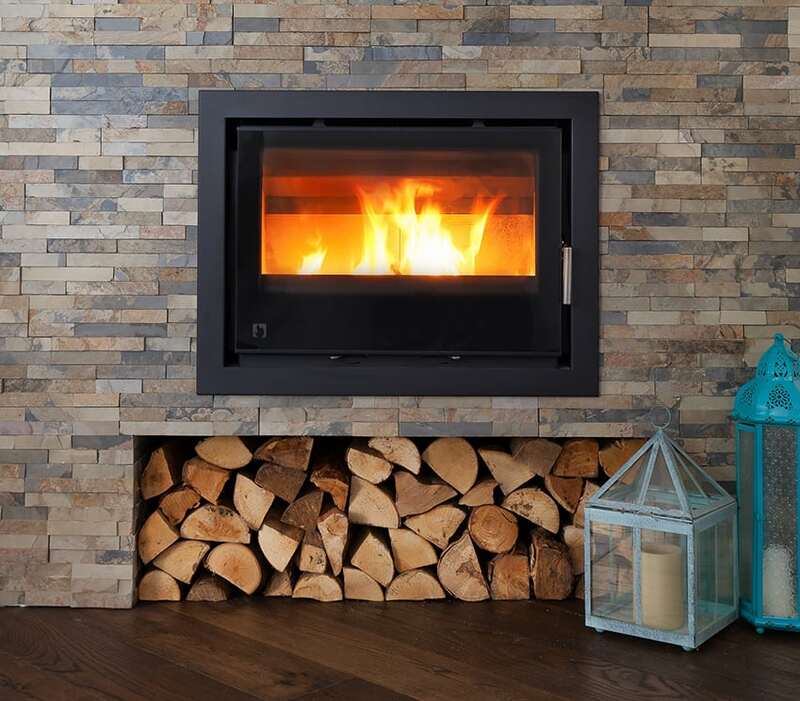 From the careful crafting of raw steel, to welding at 1500°C and perfecting each aspect of the process, their designs are engineered and created with passion and precision. 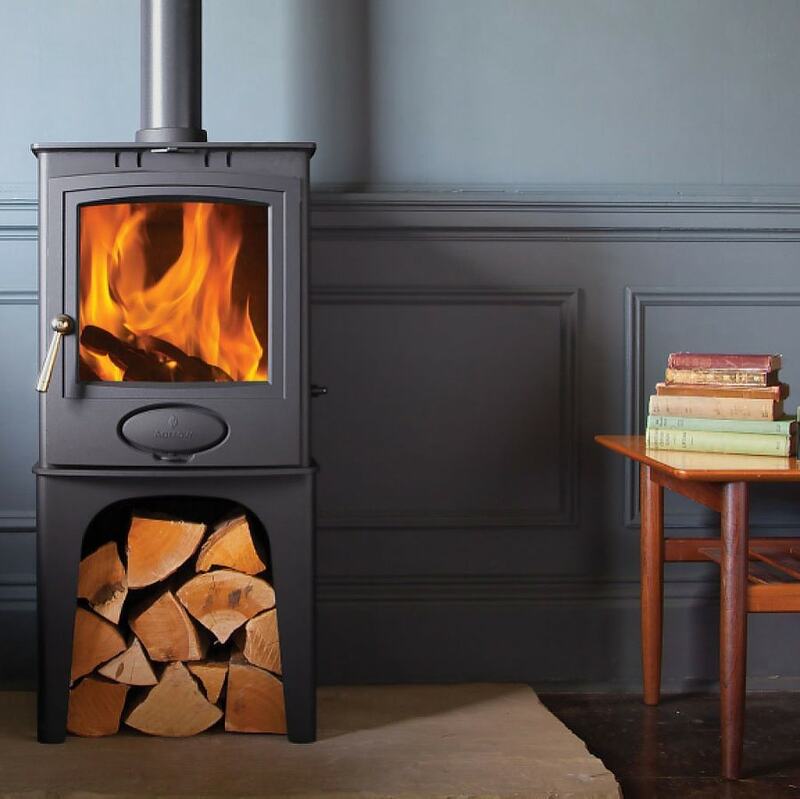 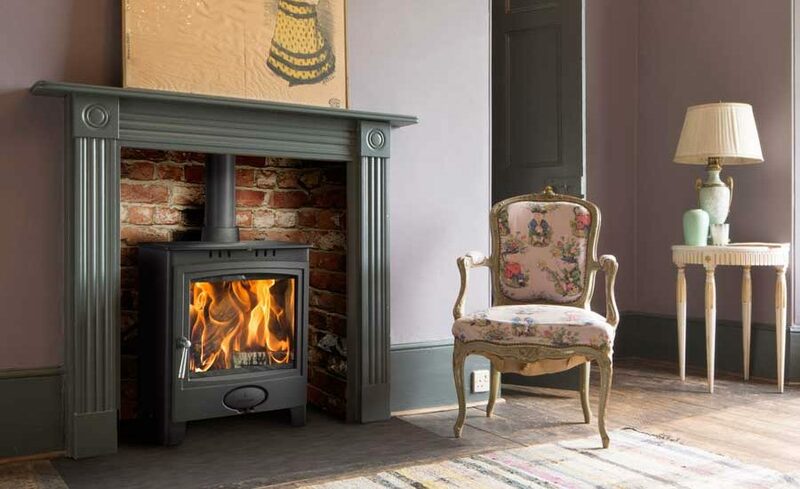 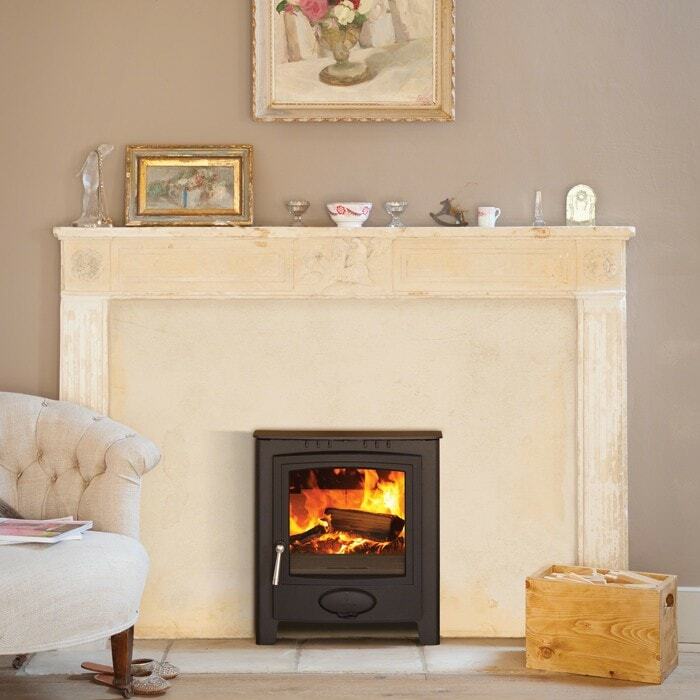 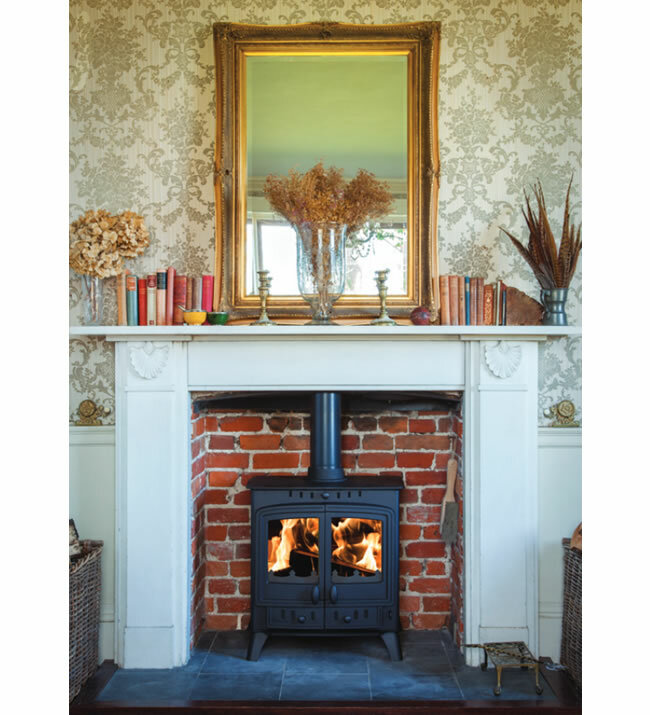 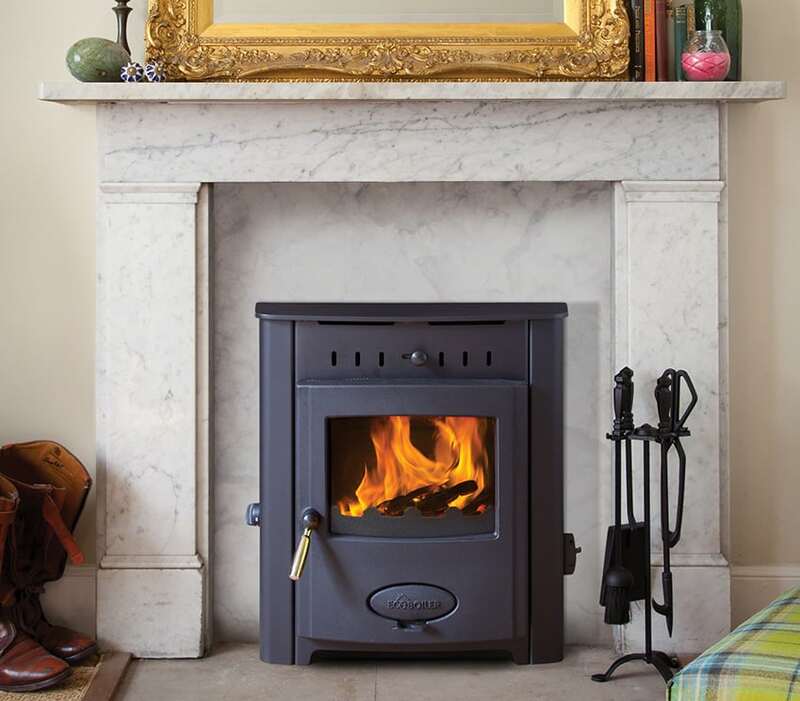 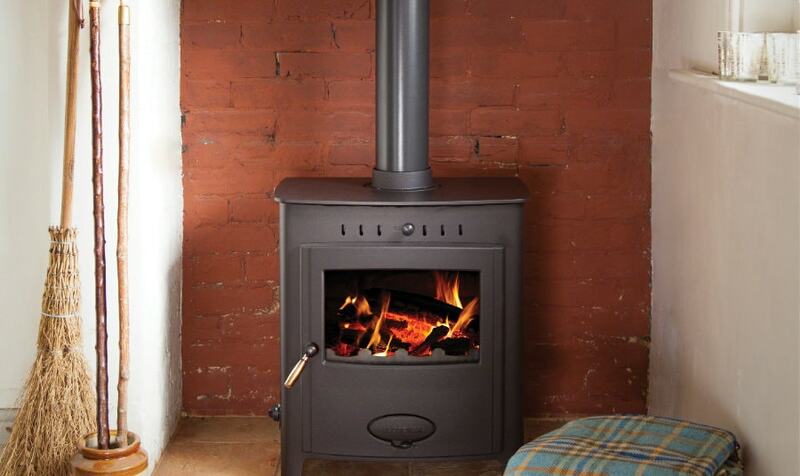 This, combined with Arada’s diverse and ever-expanding range, have made them one of Britain’s top quality stove manufacturer.